Ready for the biggest sh*t show in Thailand?? Well hold on tight because you are about to experience all that is BANGLA ROAD!! If you haven’t heard of it we can promise you will never forget it. This kilometer long street of bars and clubs is the stuff dreams are made. Located in the heart of Patong, Slumber Party Phuket is centrally located so you can maximize your time here. We are a 3 min walk away from the infamous Bangla Road and a 5 min walk from the beach, Pretty Awesome Right?? 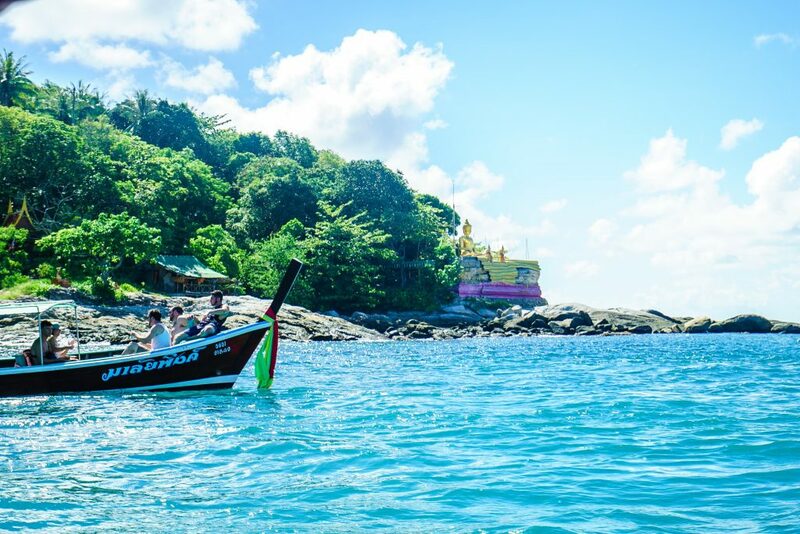 For the morning after we are a short 5 minute walk from the beach, so you can get some amazing views of the crystal clear waters that Phuket has become so famous for and nurse that hangover that you worked so hard to get. Regardless of why you’re traveling, people come here for the same reasons: to make friends and to live our mantra with us “adventure hard / party hard”. We’ve built quite a reputation here in Phuket. That’s why strangers who made the poor decision to stay at another hostel always end up drinking with us. Book now so you don’t make the same mistake! 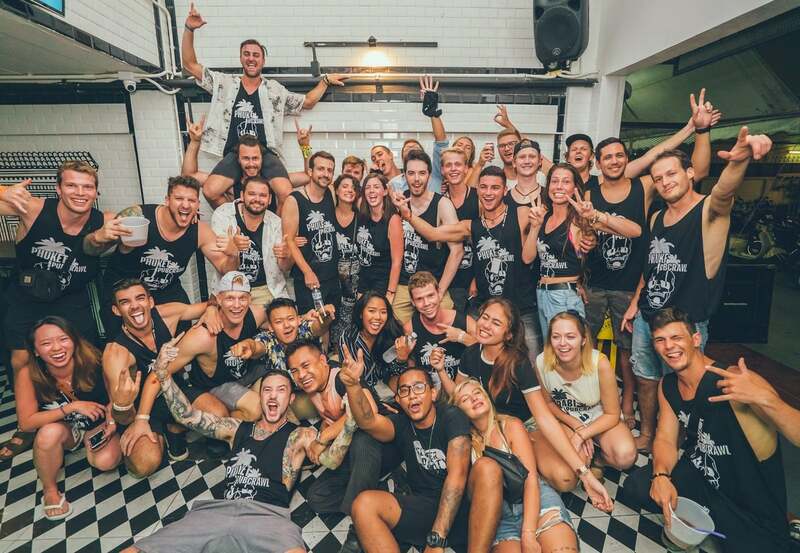 Only steps away from the beach and some of the craziest nightlife – our Phuket hostel is set up as your best jumping off point to everywhere in the south of Thailand. 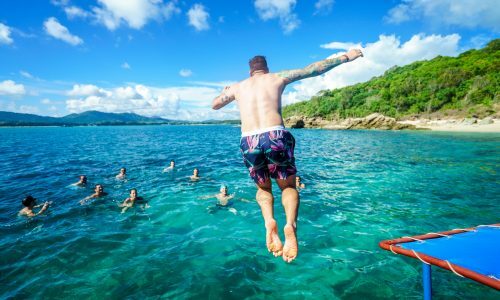 Snorkeling trips to Koh PhiPhi, diving trips to the Similans, kayaking in Phang-na national park, Zip lining through the jungle – and that’s only when the sun is up. Nightlife is where Phuket really shines – massive clubs, cabaret & exotic shows, lady boys and buckets for days! The newly renovated hostel is set up for a party. 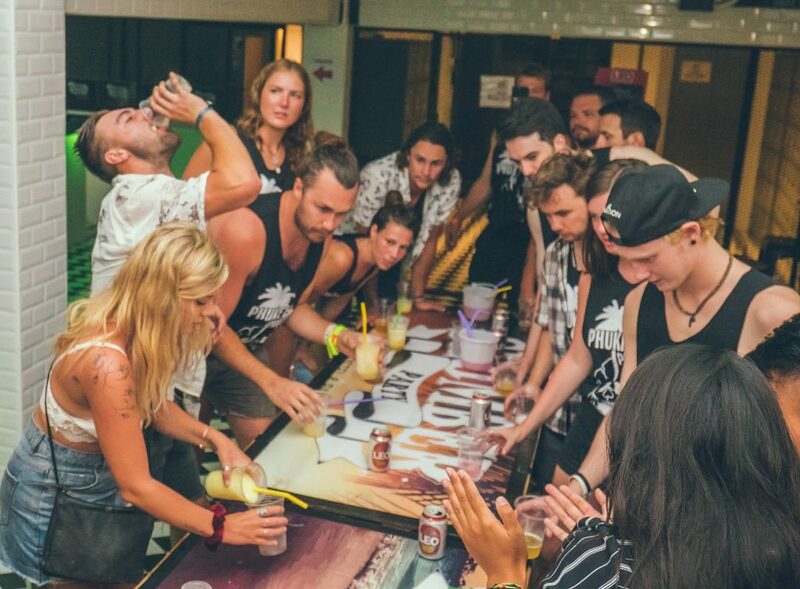 The huge bar is ready for beer pong, flip cup and kings cup throughout the night – all before we get ready for an epic Pub crawl through some of the best bars/clubs in Phuket! The rooms are set up with rain showers, unbelievably comfortable beds and extra security with key card entry and double lockers in the room. Come down to the bar for happy hour and the best Massaman curry in Patong! 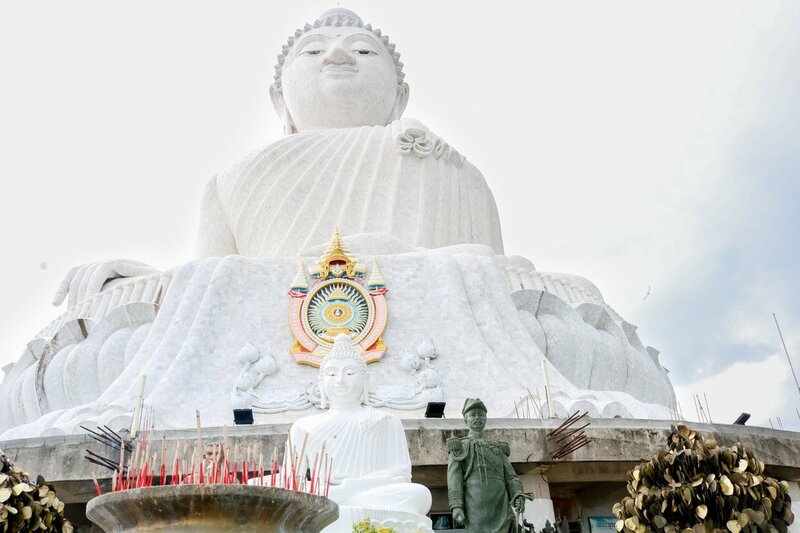 Ready to explore some of the most beautiful Islands in Phuket?!? We’ll drink some beers, explore the islands, go snorkelling and be surrounded by tropical fish. Hit up Koh He, Banana Beach, and Koh Bon. Sound Awesome?!? If so this tour is for you! 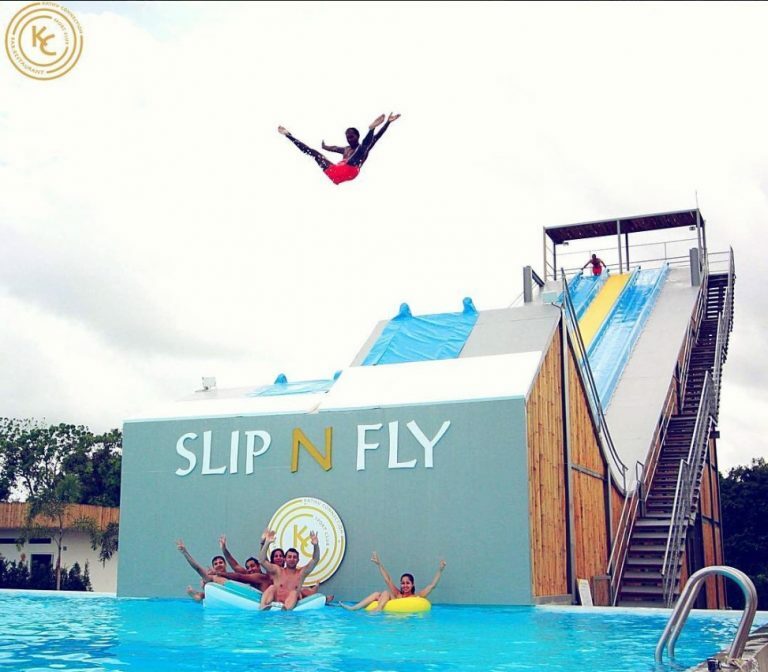 Wanna check out the Big Buddha View Point, Slip n Fly Water Slides, Night Markets? Just Steps away Bangla Road, allowing us to tear up the biggest bars and clubs in the city with our (in)famous and legendary Pub Crawl.